From the roof of this home, I have watched many Rose Bowl fireworks shows on the Fourth of July with my friends. 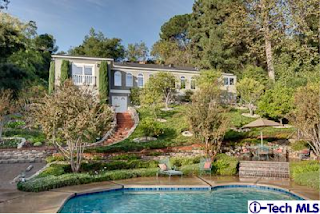 This stunning 4 bed/3 bath home on Linda Vista is currently listed for $1,590,000. Situated on a 26,000 square foot lot, this home features 2,908 square feet of living space, a long private gated driveway, and mountain views. Additional features include hardwood floors, patio with built in barbecue, pool/spa and a sports court. 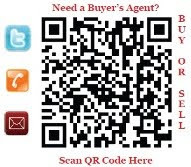 If you would like more information about 929 Linda Vista Avenue or are interested in Pasadena real estate, call me at (818) 790-7325 or email me at Lisa@LisaMTorres.com.